Recipients of this item won't be able to "contain" their excitement for what's inside! Display yours brand on our natural jewelry boxes made with rigid white lined board and are filled with non-tarnishing jeweler's cotton. Made in the USA, customize this marketing tool with your company name and logo for a prominent opportuntiy to promote your business and services. Jewelry stores and gift shops are just two of many companies that would benefit from this accessory! Be a part of their special moments using our white style jewelry boxes. 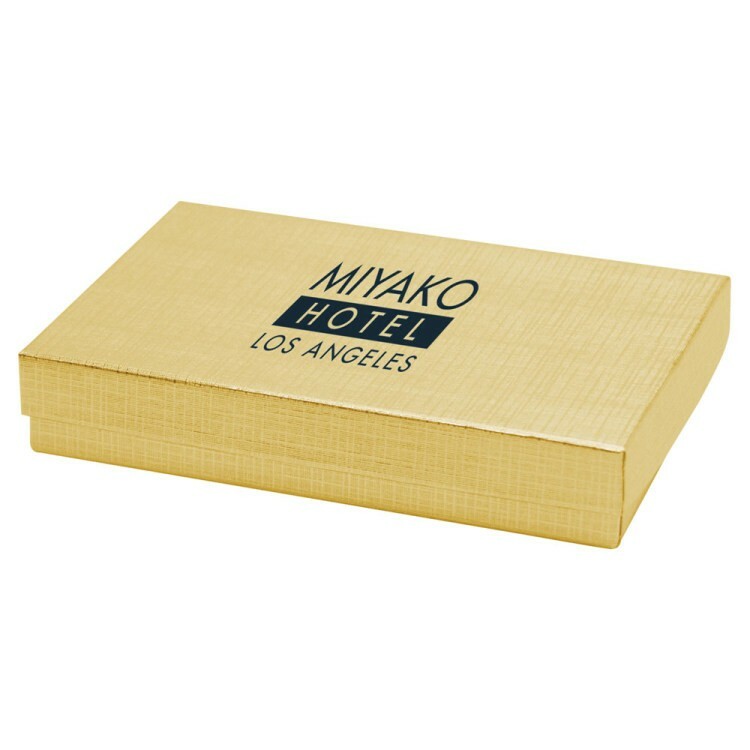 Made in the USA and made with rigid white lined board and filled with non-tarnishing jeweler's cotton, this box is sure to grab the attention of many. Customize with your company name and logo to maximize brand recognition during purchases, promotions, celebrations and much more. The options are endless with this gift-giving enhancement! 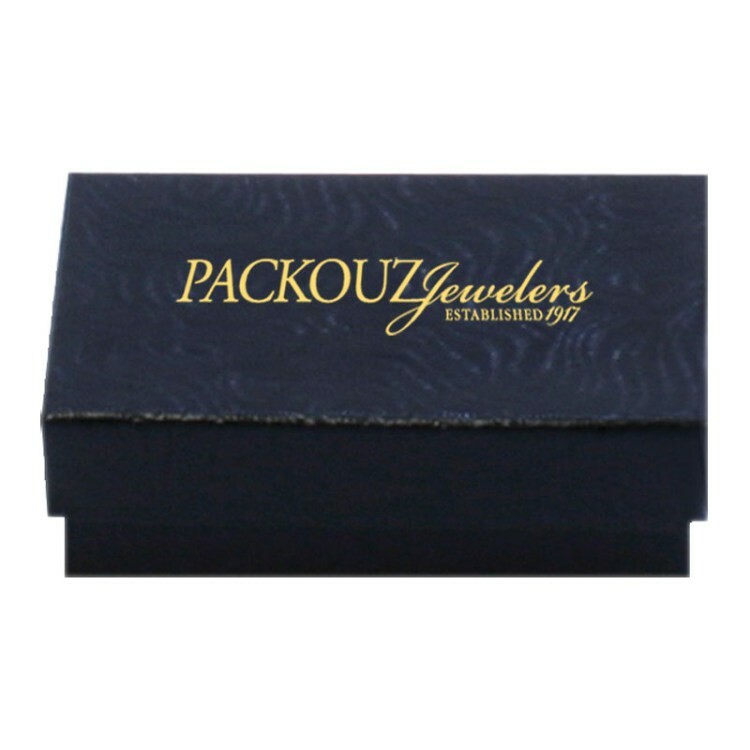 Your brand will be in plain view when featured on our white style jewelry boxes. 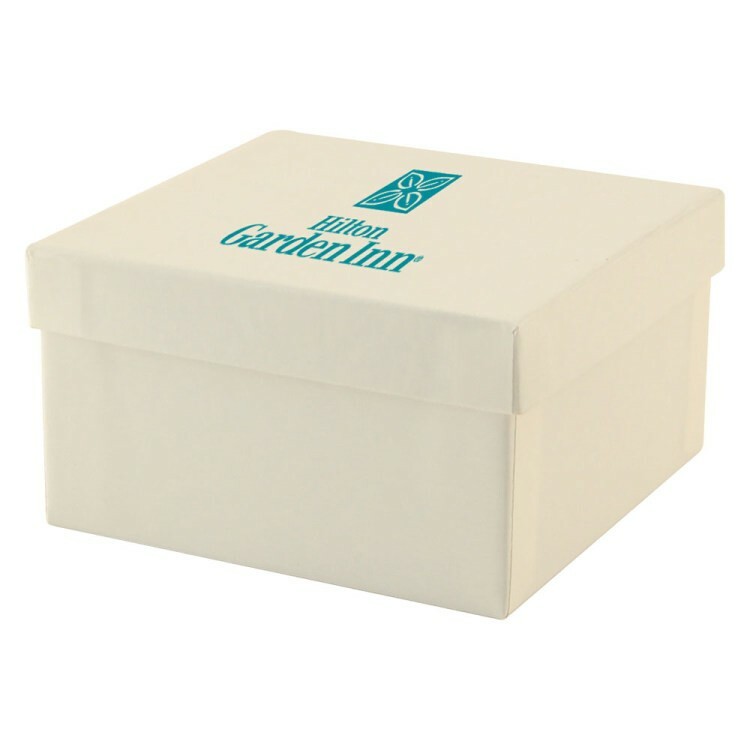 Made with rigid white lined board and filled with non-tarnishing jeweler's cotton, customize this American made item with your company name and logo to add a little something extra to customer purchases. What a fantastic opportunity to promote your business and services. 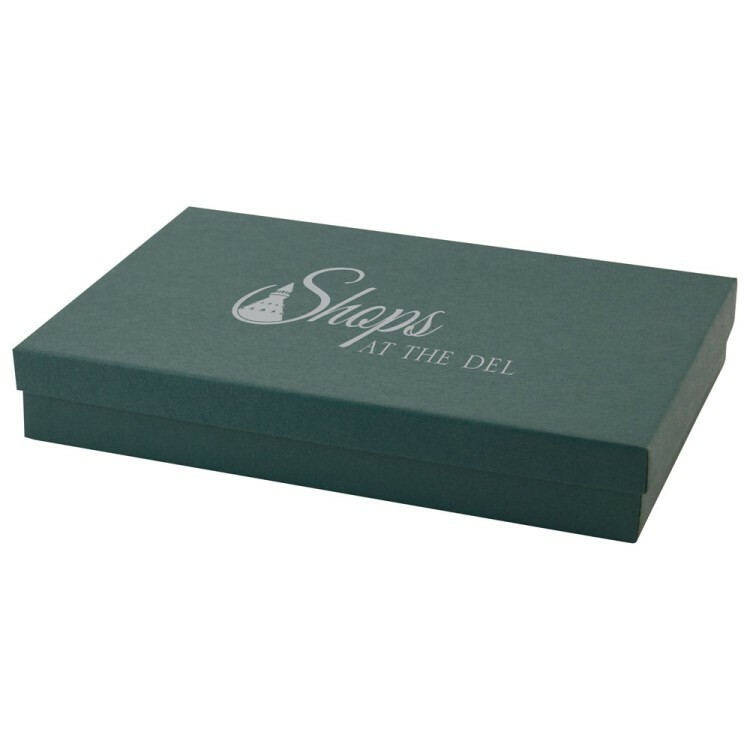 This gift box is an excellent choice for jewelry stores, gift shops and more. Think inside the box with the help of this amazing accessory! 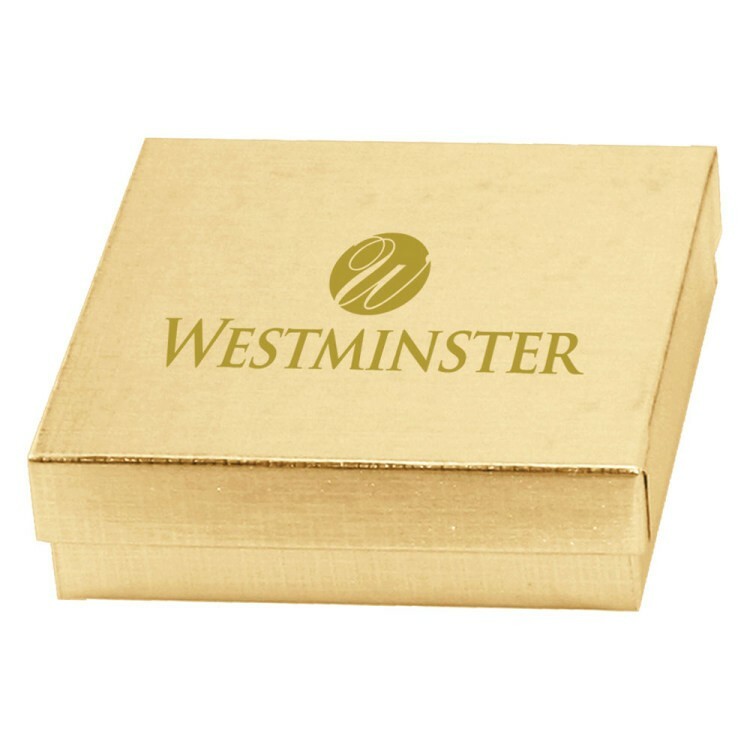 Keep your brand in plain view with the help of our white style jewelry boxes. Made with rigid white lined board, this USA made item is filled with non-tarnishing jeweler's cotton. Add your company name and logo to this prominent promo to add more to customer purchases. The options are endless with this packaging enhancement! Be responsible for the smiles on recipients faces by ordering today! 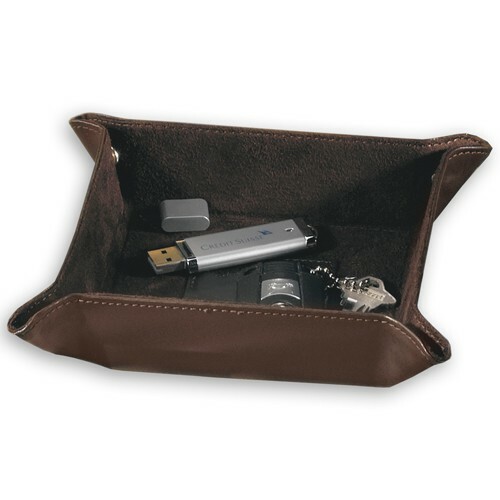 Elegant and eye-catching are just two of many ways to describe this amazing business accessory. 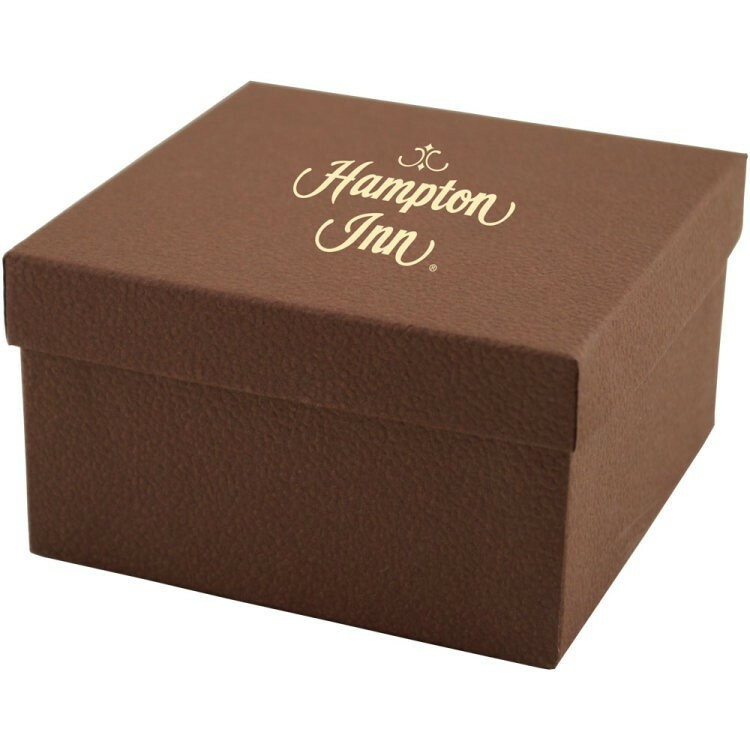 Our color tinted kraft jewelry boxes are made with rigid white lined board; and filled with non-tarnishing jeweler's cotton. 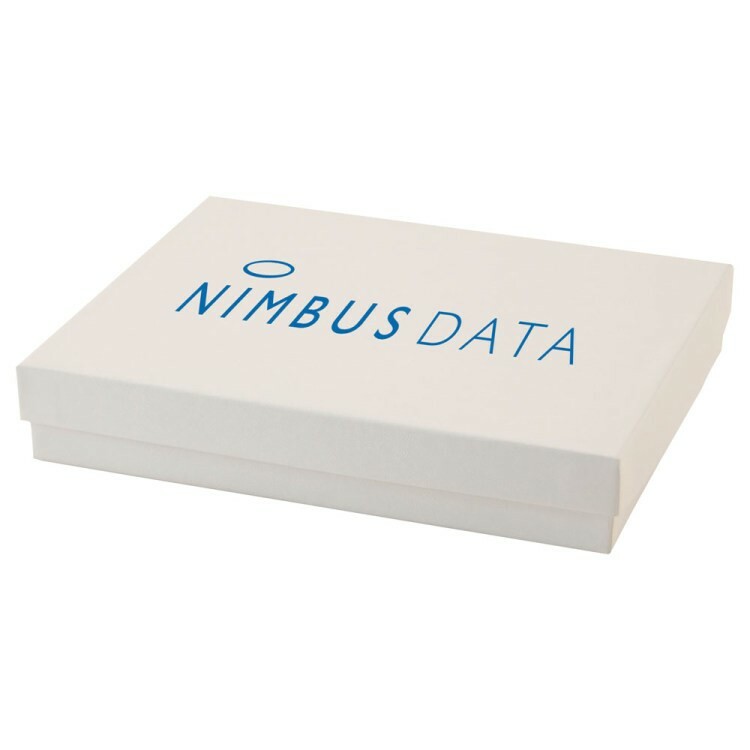 Made in the USA, customize this box with your corporate information to send customers home with your brand in hand! Ensure recipients know where their newest trinket or treasure came from. What a wonderful opportunity to promote your business and services. Available in lovely color choices, this box is the right choice for you! 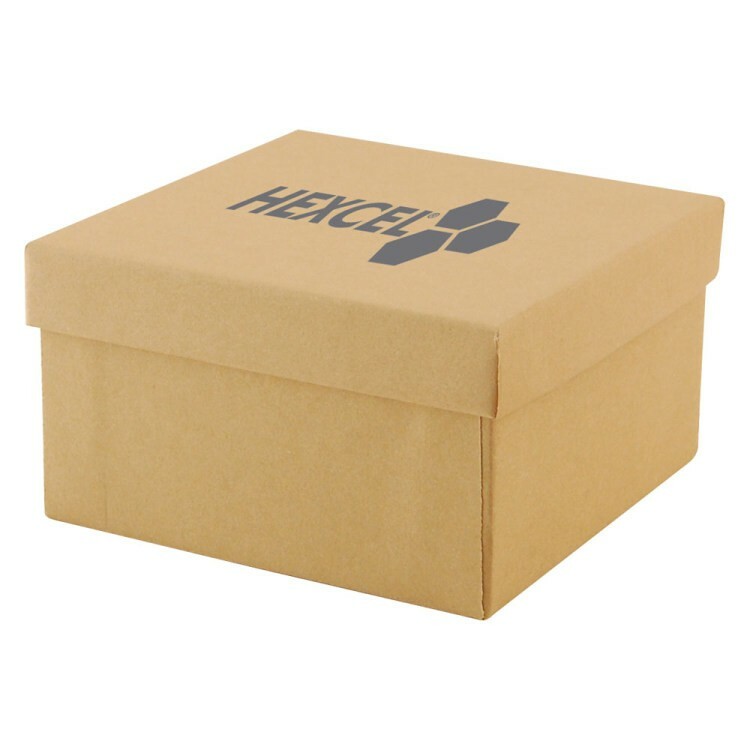 Offer premium packaging during customer purchases! Our natural jewelry boxes are made with rigid white lined board and filled with non-tarnishing jeweler's cotton. Made in the USA, customize this promo with your company name and logo to promote your business during purchases, promotions, parties and more! Enhance your company's gift-giving capabilities by ordering this terrific marketing tool today! Ensure recipients know where their gifts are coming from with the help of this eye-catching packaging option. 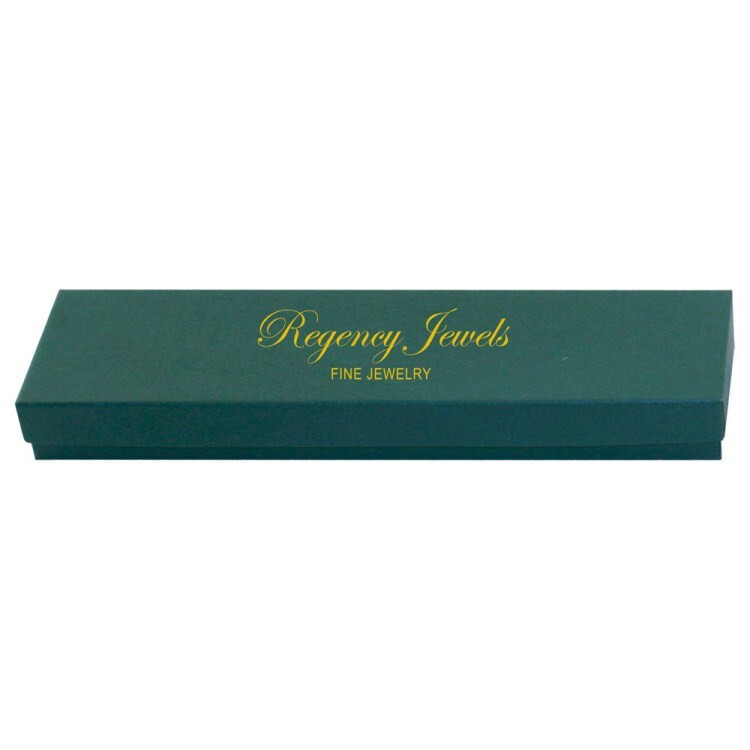 Our white style jewelry boxes are made with rigid white lined board and filled with non-tarnishing jeweler's cotton. Made in the USA, customize this marketing tool with your company name and logo to maximize brand recognition! What a fantastic opportuntiy to promote your business and services during purchases, promotions, celebrations and more! Enjoy endless options by ordering yours today! Classy and colorful, enjoy the brand exposure this wonderful marketing tool can provide! Our color tinted kraft jewelry boxes made with rigid white lined board and are filled with non-tarnishing jeweler's cotton. Made in the USA, customize using the available imprint methods to prominently add your company name and logo. Package presents safely and stylishly by selecting one of the bold color options. You can't go wrong with this exceptional enhancement! Add elegance and effeciency to your packaging process! 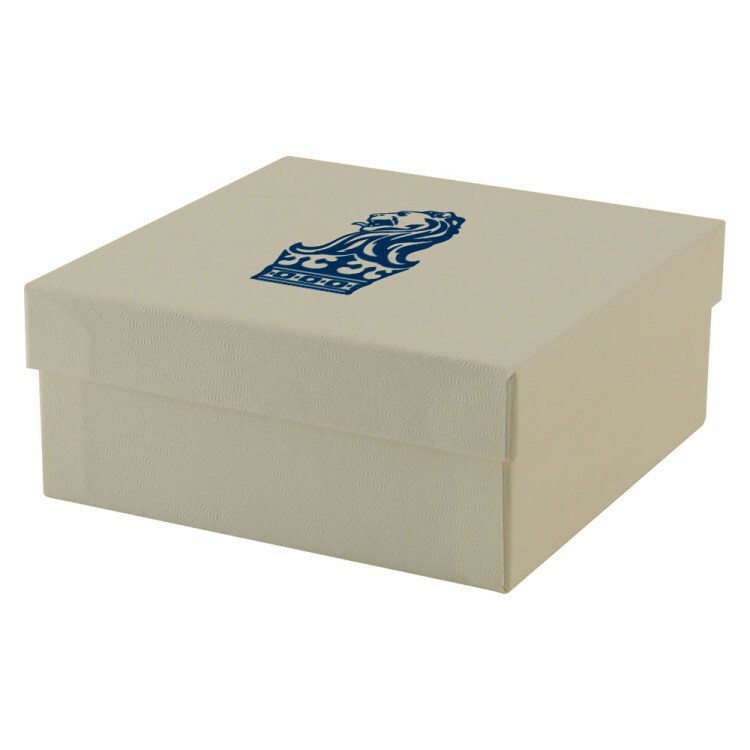 Our white style jewelry boxes are made with rigid white lined board and filled with non-tarnishing jeweler's cotton. Made in the USA, add your company name and logo using the available imprint methods for an excellent opportunity to promote your business and services. The options are endless with this amazing gift accessory. Keep purchases safe and secure by ordering this exceptional enhancement today! Package and protect important keepsakes using this packaging solution! 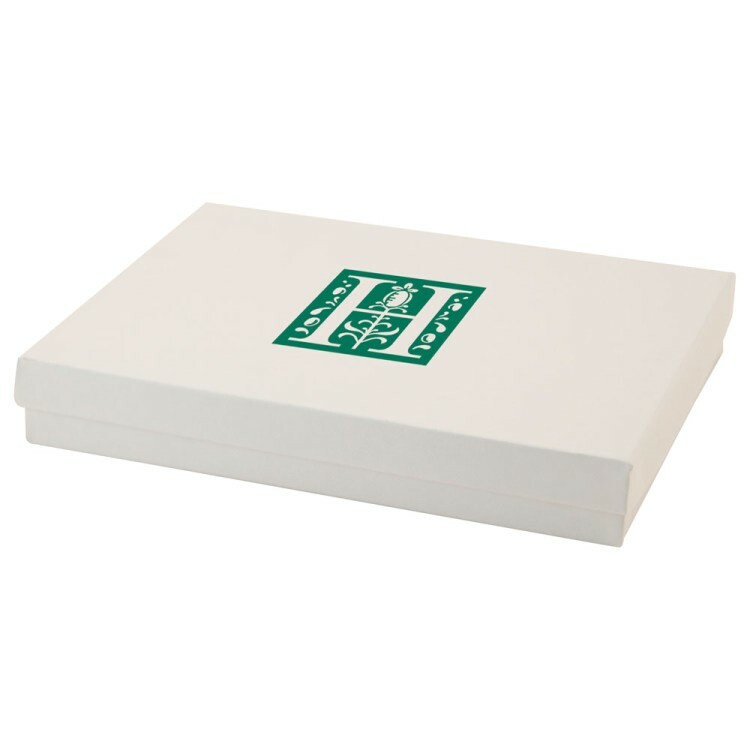 Our white style jewelry boxes are made with rigid white lined board and filled with non-tarnishing jeweler's cotton. Made in the USA, customize with your company name and logo to maximize brand recognition long after recipients have taken home their merchandise. What an excellent choice for jewelry stores, repair shops and so much more. The options are endless with this amazing accessory! This amazing gift accessory will provide your company with maximum brand recognition! 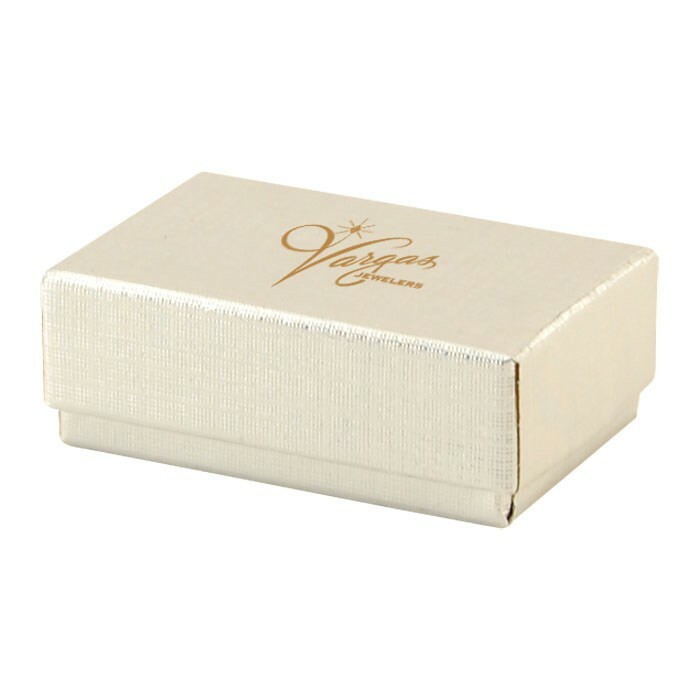 Our white style jewelry boxes are made with rigid white lined board and filled with non-tarnishing jeweler's cotton. Made in the USA, customize this item with your company name and logo to ensure bragging rights for the smiles on recipients faces! Add more to purchases, promotions, parties and more by investing in this packaging enhancement today! Add pizazz to purchases with the help of this terrific tool! 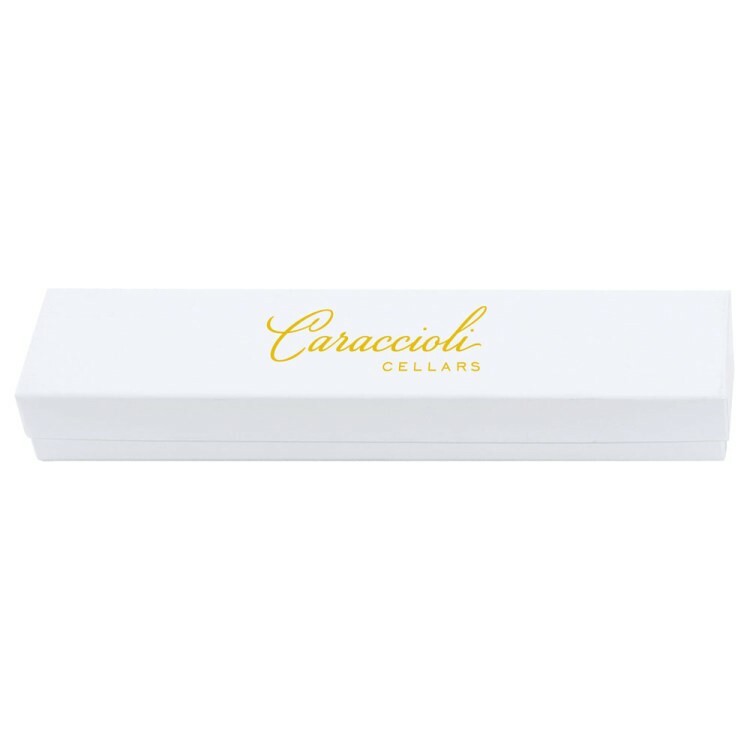 Our color tinted kraft jewelry boxes are made with rigid white lined board and filled with non-tarnishing jeweler's cotton. Add your company name to this American made product to ensure maximum brand recognition among customers and recipients! 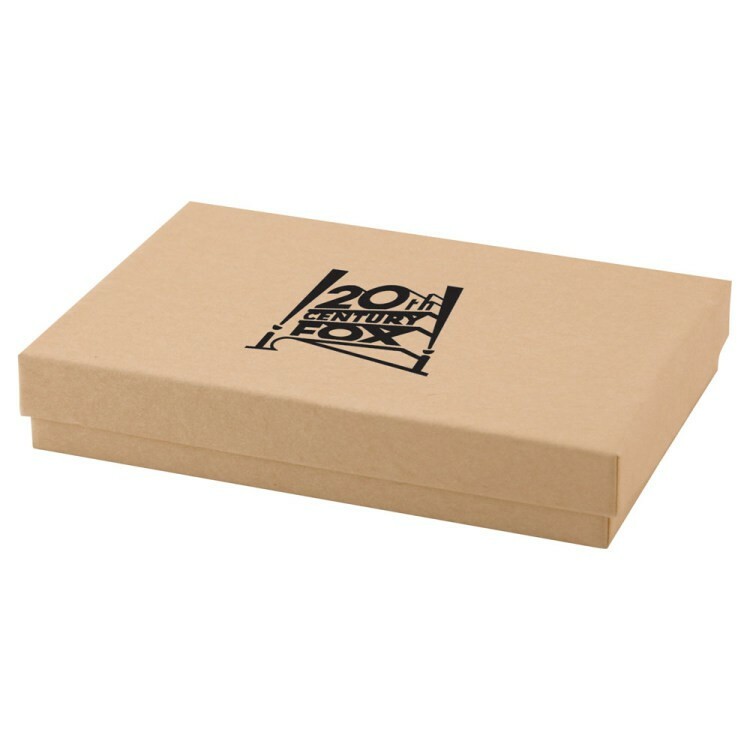 Available in your choice of bright, bold color, this gift box is just what your company has been looking for. Invest today! Chains, charms and chokers will all be packaged prominently when placed in our white style jewelry boxes. Made in the USA with rigid white lined board and filled with non-tarnishing jeweler's cotton, customize this marketing tool with your company name and logo to present your brand during purchases, promotions, parties and more. 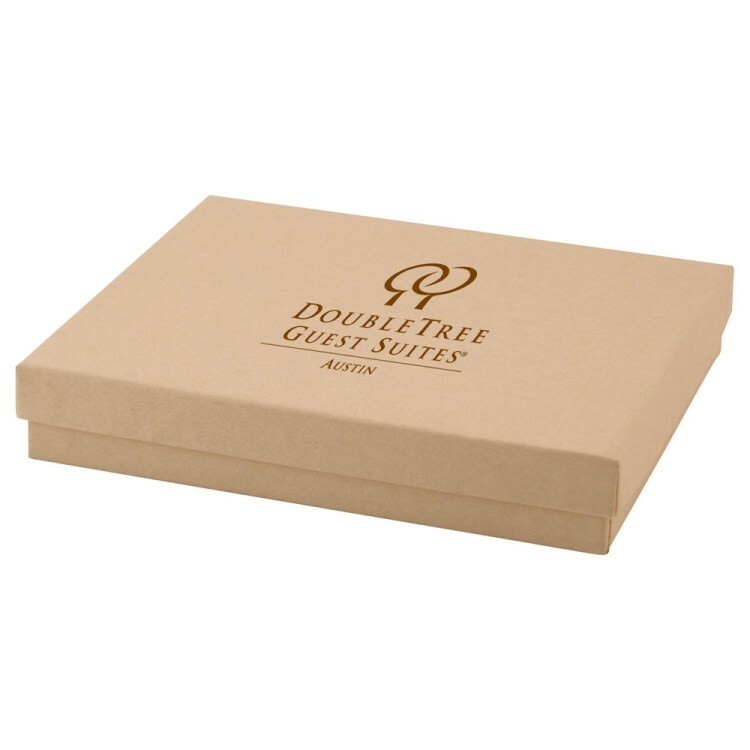 The promotional options are endless with this bold box, jewelry stores, gift shops, retail and more would all benefit from ordering this gift giving enhancement! Present packages with elegance and efficiency using this functional favor. Our natural jewelry boxes are made with rigid lined board and filled with non-tarnishing jeweler's cotton. Made in the USA, customize with your company name and logo to ensure recipients know where their newest gem came from. What an excellent opportunity for jewelry stores, repair companies and gift shops to promote their business. The options are endless with this amazing marketing tool. Add value to your brand today! Package and protect important valuables using this gift-giving accessory! 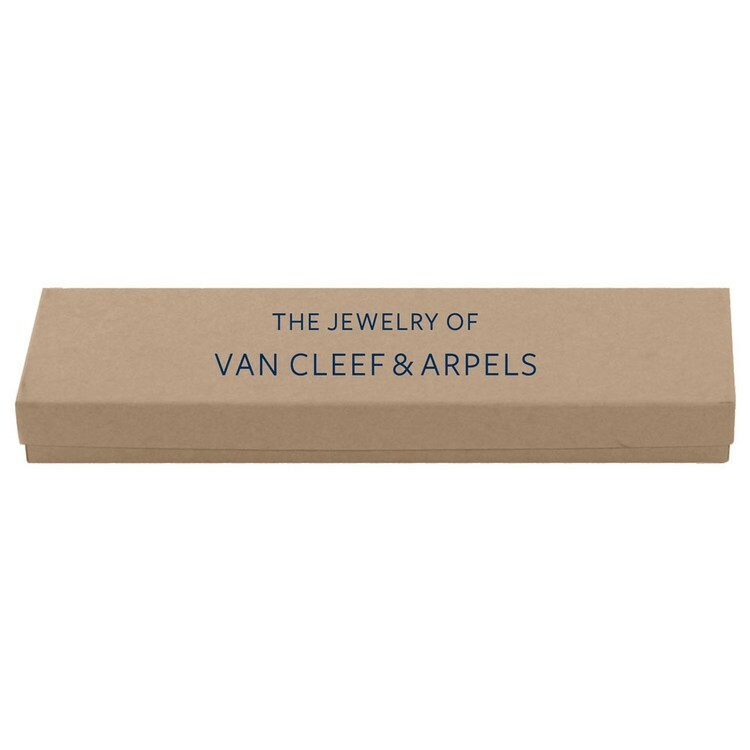 Our natural kraft jewelry boxes are made with rigid white lined board and filled with non-tarnishing jeweler's cotton. Made in the USA, customize with your company name and logo to maximize brand recognition long after recipients have left your business. What an excellent choice for jewelry stores, repair shops and so much more. Send them home with smiles by ordering this item today! Provide your customers with a gift option sure to impress. Our natural jewelry boxes are made with rigid white lined board and filled with non-tarnishing jeweler's cotton. Made in the USA, customize with your company name and logo to present your brand with elegance and efficiency. What an excellent choice for purchases, promotions, parties and more. The options are truly endless with this prominent package! Give gems and jewels a place to call home with this wonderful marketing tool! 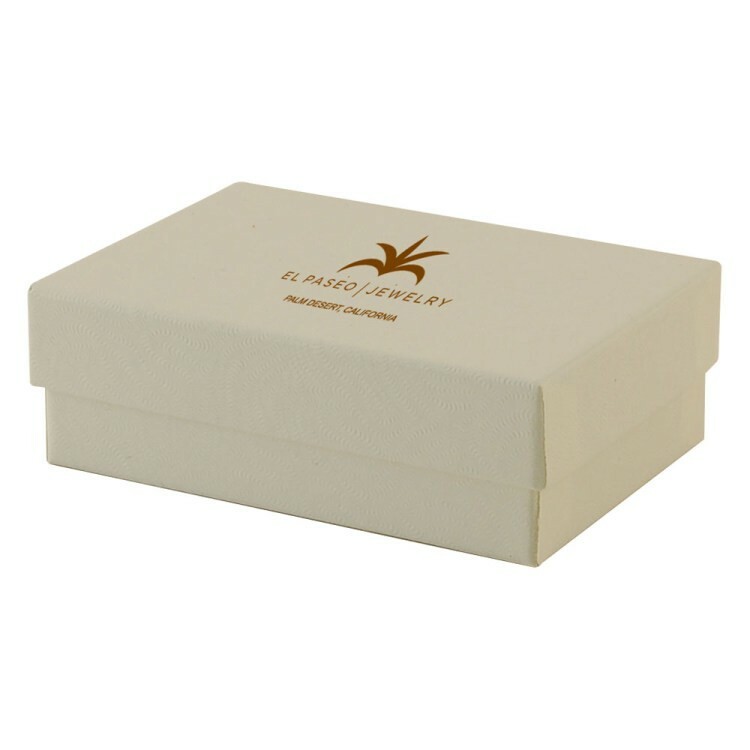 Our white style jewelry boxes are made with rigid white lined board and are filled with non-tarnishing jeweler's cotton. Made in the USA, they are an excellent choice for jewelry stores, repair companies and gift shops. Customize with your name and logo to promote your brand with elegance and efficiency. 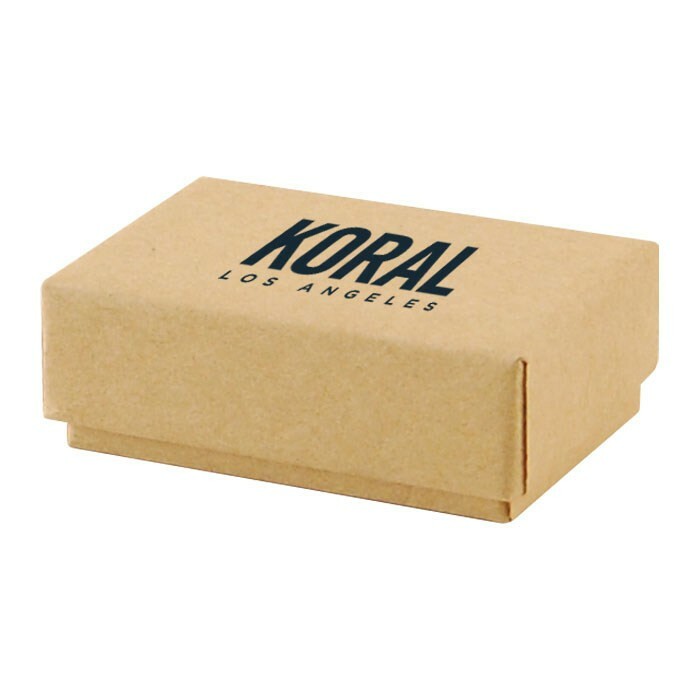 You can't go wrong with this bold box, invest in yours today! Keep purchases safe and secure with the help of this useful tool. 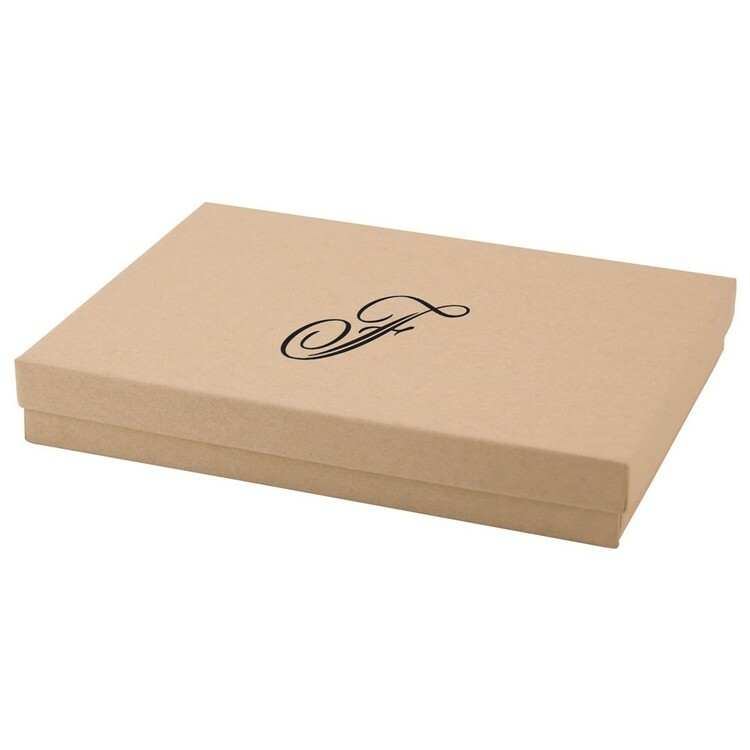 Our natural jewelry boxes made with rigid white lined board are filled with non-tarnishing jeweler's cotton, providing elegance and efficiency while carrying important pieces. Made in the USA, add your company name and logo to ensure maximum brand recognition with each and every recipient! What a wonderful gift-giving enhancement, don't miss out on yours! Color your business with elegance and efficiency using this wonderful marketing tool! 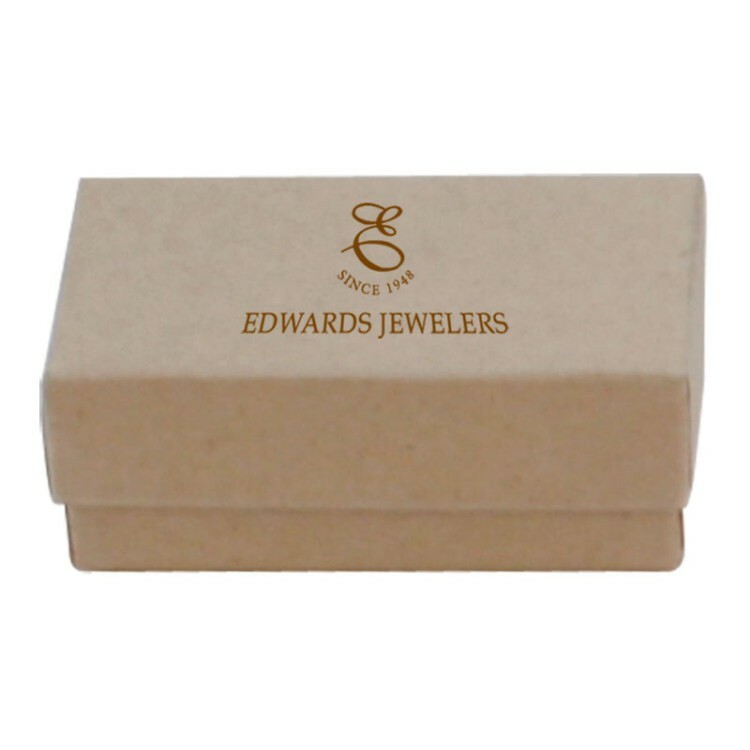 Our color tinted kraft jewelry boxes are made with rigid white lined board and filled with non-tarnishing jeweler's cotton. Made in the USA, add your company name and logo to this item using the available imprint methods for an excellent opportunity to promote your business ands ervices. What a fantastic choice for local jewelry stores. Package purchases with this amazing accessory by ordering yours today! Add class and convenience to customer purchases! 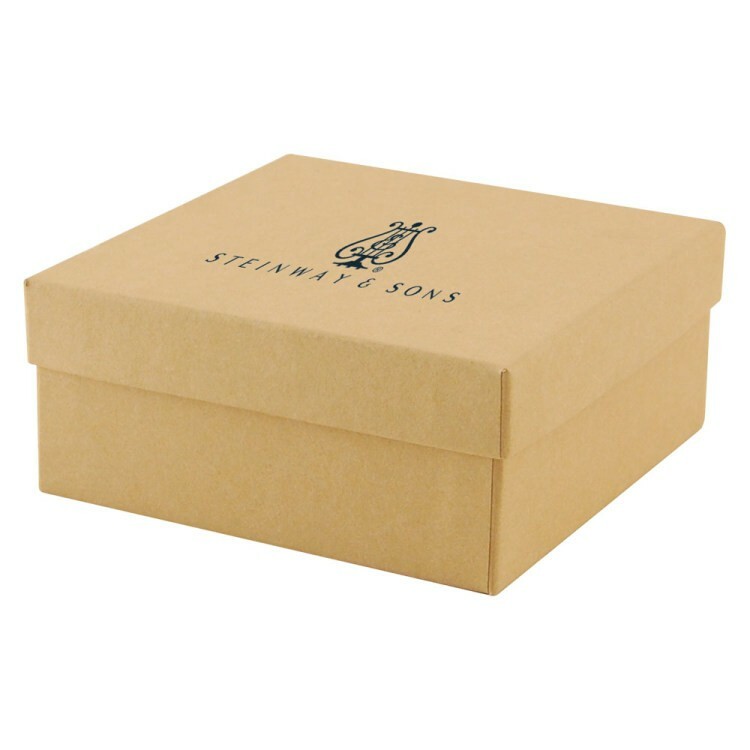 Our white style jewelry boxes are made with rigid white lined board and filled with a non-tarnishing jeweler's cotton. Made in the USA, customize with your company name to be ensure recipients know where their newest trinket or treasure came from. What a wonderful opportunity to promote your business and services. Jewelry stores and gift shops are just two of many companies that would benefit from this accessory, order yours today! Your brand will be on their minds while opening new treasures with the help of this amazing accessory. Our natural jewelry boxes are made with rigid white lined board and filled with non-tarnishing jeweler's cotton. Made in the USA, customize this marketing tool with your company name and logo to prominently promote your business and services. What an excellent choice for gift shops, jewelry stores, repair companies and more. The options are endless with this eye-catching enhancement! Ensure bragging rights for providing exceptional service with the help of this terrific marketing tool! Our natural jewelry boxes are made with rigid white lined board and filled with non-tarnishing jeweler's cotton. Made in the USA, customize with your company name and logo using the available imprint methods to prominently promote your business and services. Your brand will be on the minds of many when investing in this fantastic packaging process enhancement. Trinkets and treasures deserve recognition; do so with our Natural Jewelry Boxes! Made with rigid white lined board and filled with non-tarnishing jeweler's cotton, customize this amazing accessory with your company name and logo for a bold opportunity to promote your business. Be on the minds of every recipient when they open to find breath-taking gifts. Made in the USA, this marketing tool is an excellent choice for jewelry store, repair shops, gift shops and so much more! • Thick Cowhide and bonded leather catch-all tray with classic double-turned French edges • Soft faux suede lining to protect jewelry watches and keys • Unsnaps at the corners to collapse flat for travel. Colorful and convenient, this enhancement is sure to take your brand further! 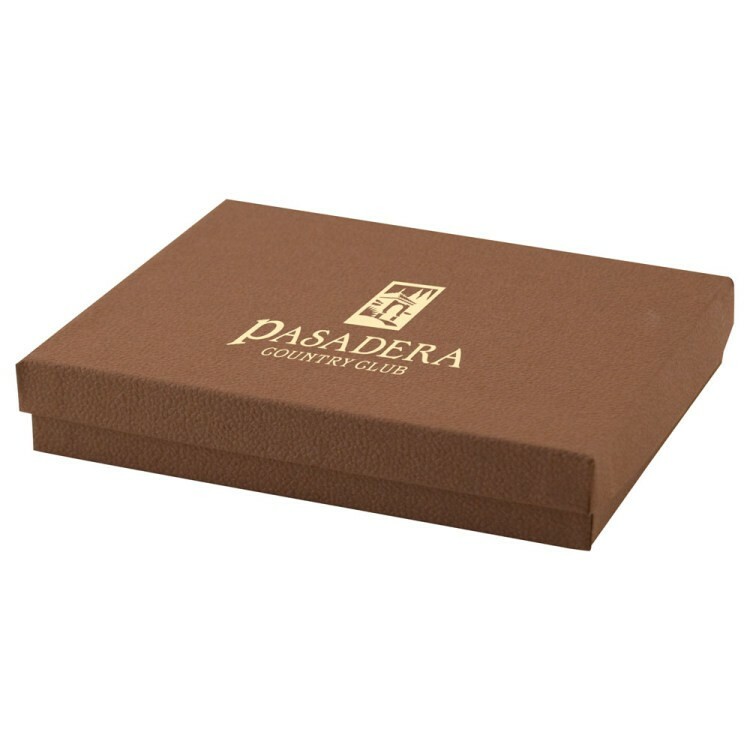 Our color tinted kraft jewelry boxes are made with rigid white lined board and filled with non-tarnishing jeweler's cotton. Made in the USA, customize with your company name and logo to ensure your brand shines! Ideal for watches, bracelets, necklaces and so much more. The gift giving options are endless with this prominent promo, invest in yours today!